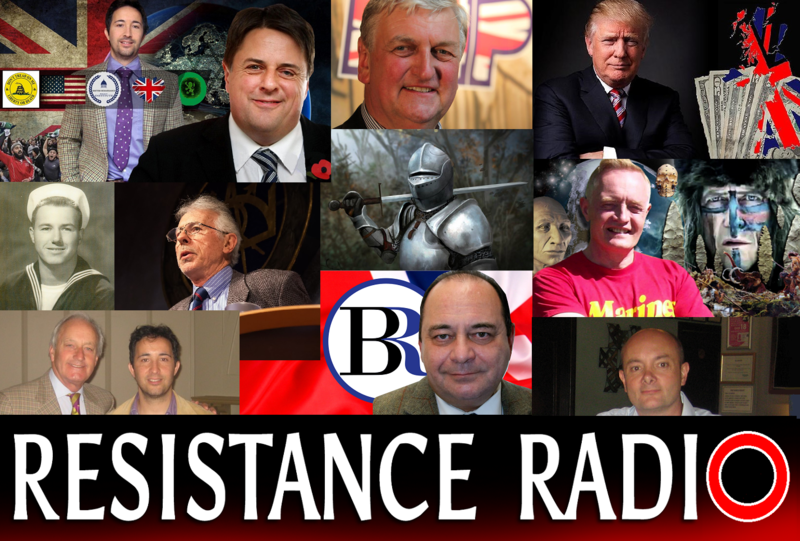 A sincere thanks for your interest in Resistance Radio/TV. Only with your help can we continue to counter the Mainstream Fake News Media, produce our forthcoming feature film, Londonistan, and grow from a small online web based radio station, to the force for truth we believe we can be. Although we do not have a PayPal account, we have comrades who can assist if this is the only method in which you are able to contribute to our efforts. Note - Please enter "subscription" in your PayPal message. Paying monthly or via Lifetime option is processed automatically, and you will receive log-in information immediately. Subcribers using PayPal will be processed manually. Although Resistance Radio is a not-for-profit venture, we need your contributions and patronage if we are to expand. Our next venture is television and documentary film making. Please enter "subscription" in the message section. We will send you your user name and password within 24 hours of receiving your membership dues/donation. Paying monthly or via Lifetime option is processed automatically, and you will receive log-in information immediately.